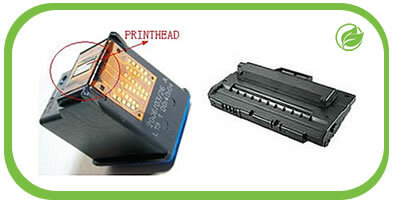 Many components within an original ink cartridge and laser toner can be reused. Help Save the environment. We pay cash for used original empties. Collection service for 10pcs and above onwards.